Richard “Bruce” Saunders, father, brother and dear friend to all, died peacefully on August 21, 2018 at his home in Napa, CA after a 6 year long battle with cancer. Bruce was born in San Rafael, CA to Ed and Louise Saunders. He grew up in Novato, the youngest of 5 children. Bruce moved to Napa in 1981, where he built a beautiful life. 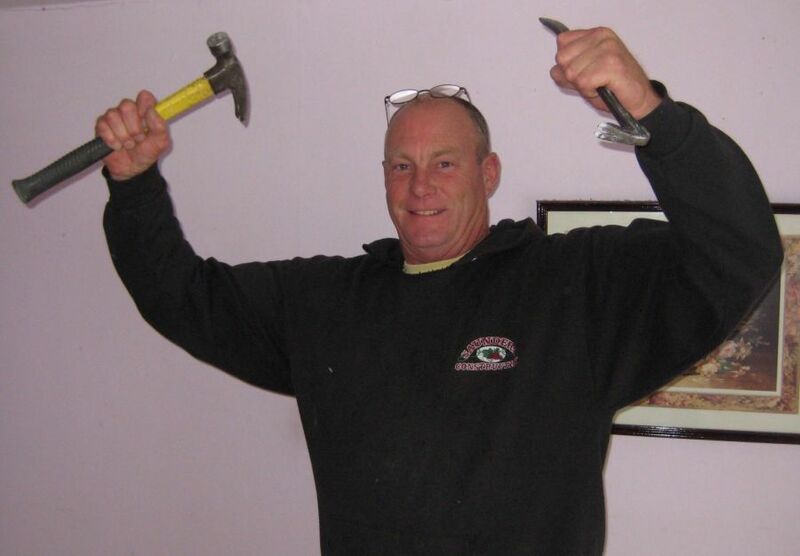 A craftsman, contractor, golfer and outdoorsman faithfully in recovery, Bruce’s real passion was his family. He sought to instill in his friends and family loyalty, love, a fighting spirit and plenty of jokes. His smile and sense of humor was present until he left us. Bruce is survived by his children Kelly, Lisa, Jordan and Sam, his siblings Bob, Ricki, Bill and Steve, his daughter from another father Merci, and all of his extended friends and family whom he loved so dearly. An open house celebration will be held at the Napa Grange Hall on Saturday, August 25 between 2-5. In lieu of flowers, the family requests that memorial contributions be made in his memory to Alcoholics Anonymous or Hospice by the Bay, both of whom cared for him in his times of need.